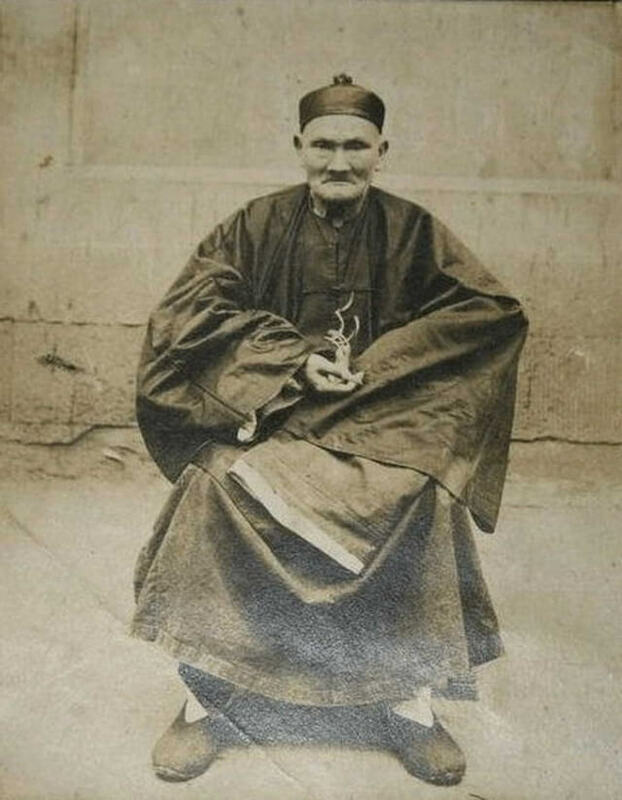 Li Ching-Yuen, lived most of his life in the mountains collecting herbs either to eat (that said helped him stay young and healthy) or to medicine. He served in the Chinese army as a teacher of martial arts and as a tactical advisor, but it is really incredible that he has joined the army at the age of 51 years. He retired at the age of 78 after fighting a battle at Golden River. According to an article in the New York Times in 1933, Wu Chung-Chieh, a professor of the Chengdu University, discovered an imperial government record in 1827 wishing Li on his 150th birthdays and another record wishing his 200th birthday. Some researchers are perceived that “256 years” is a multiple of 8, and eight is considered as good luck in China, so the whole claim of Li is a myth. The article "Tortoise-Pigeon-Dog," from the 15 May 1933 issue of Time reports on his history and includes Li's answer to the secret of a long life.